Ride-hailing has been the world’s fastest growing mobility service over the last 10 years, disrupting the taxi and rental car industries and creating a new mode of transportation. Regulations have partly limited the global ride-hailing market, but the cancellation or relaxation of prohibitions will aid the next wave of growth. This forecast encompasses all ride hailing operators across the globe, including major operators such as Bolt, Cabify, Careem, Didi, Grab, Lyft, mytaxi, Ola, Snapp, Uber, and Yandex.Taxi, as well as start-ups such as Socar’s Tada and BMW’s ReachNow Ride. The Strategy Analytics Automotive Connected Mobility Service (ACM) forecast “2019 H1 – Global Ride-Hailing,” provides projections for each operator’s active driver totals, active user totals, and revenues. Strategy Analytics plans to publish this forecast on an ongoing basis and will update it twice during each calendar year. The forecast is also accompanied by a report. Active driver totals, active user totals, and revenues are expected to increase consistently over the next 10 years. The Asian and Western European markets are expected to contribute greatly to this growth, with markets such as Germany, Japan and South Korea beginning to open up to ride hailing services. 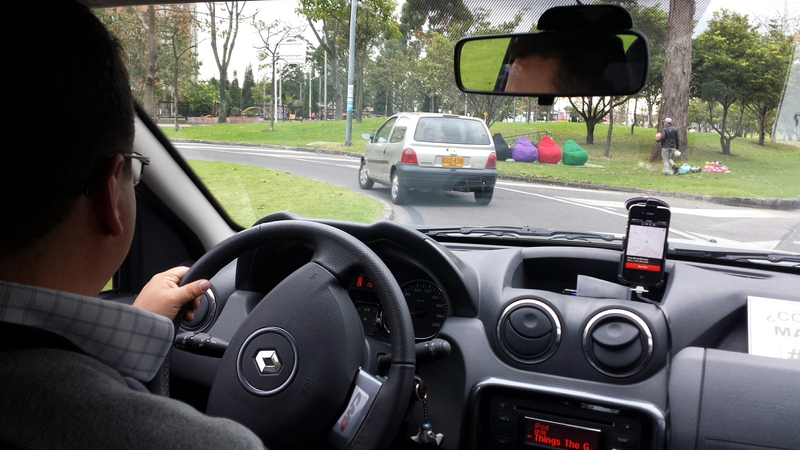 The markets of Australasia and Latin America are also expected to see major growth over the next 10 years, with the regions becoming key battlegrounds for major ride hailing operators. The forecast includes over 50 operators running services across 96 different countries. Strategy Analytics estimates the global ride-hailing market to be about $122B (USD), growing to over $200B (USD) by 2023. Operator net revenues will be a fraction of these figures.